The 18-year-old has been in a devastating form in the ongoing ODI series having picked 8 wickets from two games. 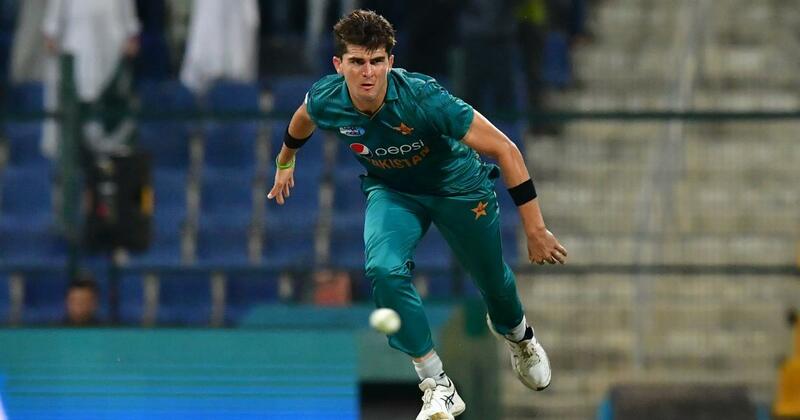 Pakistan’s selectors Saturday included teenage pace sensation Shaheen Shah Afridi in a 15-man squad for the first two of the three Tests against New Zealand starting in Abu Dhabi next week. The sensational pace bowler emerged on the scene last year, taking 8-39 in an innings in his first class debut, the best-ever figures by a Pakistani bowler in his first match. Also left out of the squad is opener Fakhar Zaman who made his debut in the second Test against Australia in Abu Dhabi last month, scoring 94 and 66 – apparently to rest his knee injury. 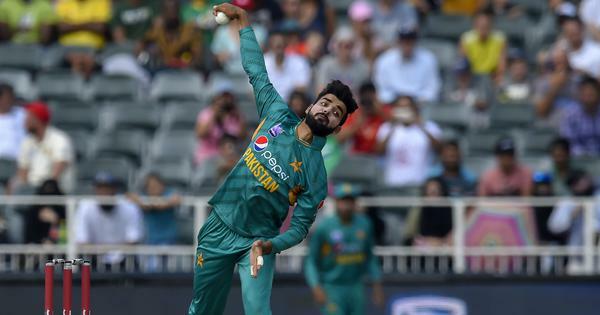 Left-hander Saad Ali was selected again after his fighting hundred for Pakistan ‘A’ against New Zealand ‘A” in Abu Dhabi this week but there was no place for Shan Masood who hit centuries in each innings of the first side game between the “A” teams in Dubai last month.